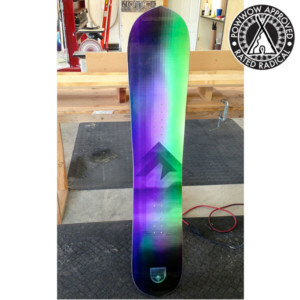 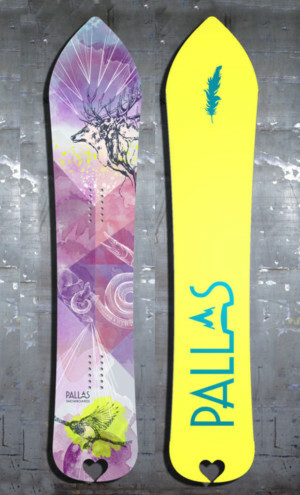 Pallas Elk/Purple Heart board 152? 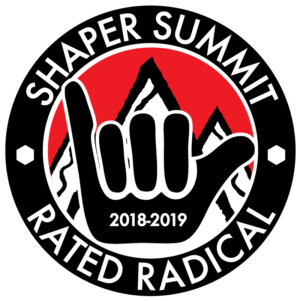 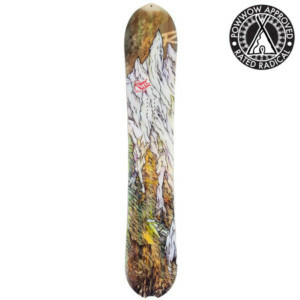 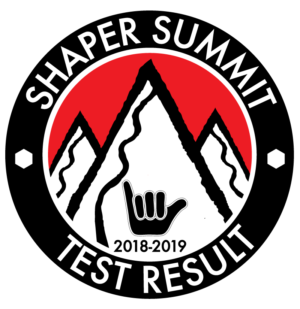 Snowboard Review 2018-2019- Rated Radical! 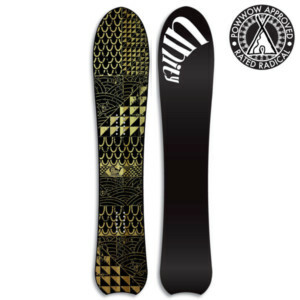 Pallas Heart 148 Snowboard Review 2018-2019- Rated Radical! 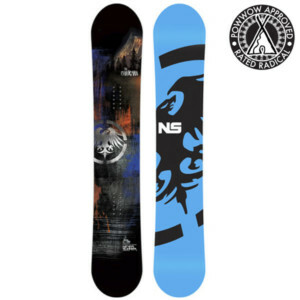 Pallas Zeitgeist 155 Snowboard Review 2018-2019- Rated Radical!